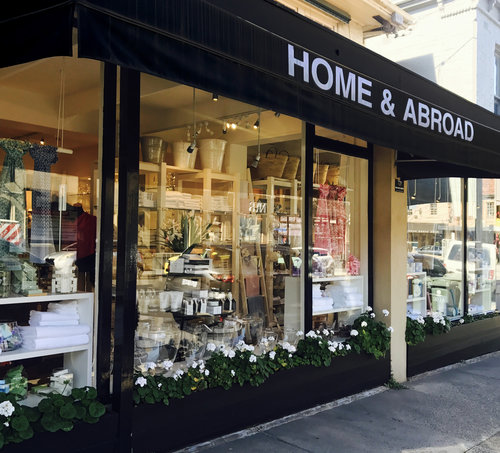 At Home & Abroad we are committed to providing exceptional customer service and quality products for our customers. We endeavour to make sure that all of our products that are listed on our website are currently in stock and that the pricing of all of our products is up to date. We do not offer refunds, exchanges or laybys on sale items. Please choose carefully as we do not issue refunds if you simply change your mind or make a wrong decision. We are more than happy to offer an exchange or store credit note within 14 days of the purchase as long as the receipt can be presented and the goods are in their original packaging and condition. Faulty goods can be returned within 14 days of the purchase date for a full refund, exchange or store credit note.